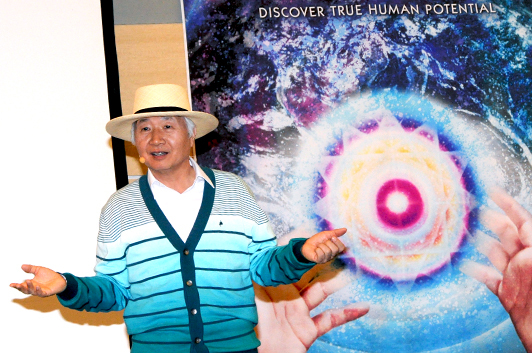 Palo Alto, Calif. — On May 10, in the heart of Silicon Valley, cradle of the tech industry, meditation expert Ilchi Lee addressed an audience of 150 people to talk about the most amazing technology known to man: human technology and the infinite, creative power of our own brains. 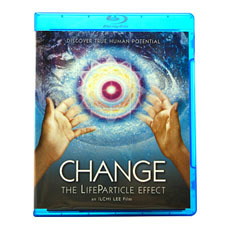 The concept, which blends modern quantum theory with ancient Eastern principles, is the core behind the film Change: The LifeParticle Effect. 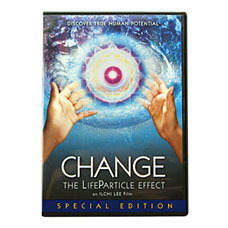 Lee is Executive Producer of the groundbreaking documentary, which seeks to empower individuals to harness their infinite potential to create the world they want to live in, from the inside out. 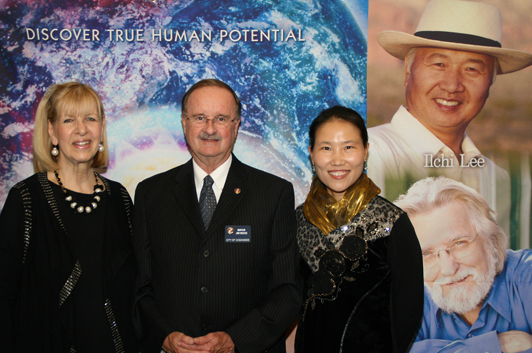 Attendees were able to view a 20-minute preview of the film. 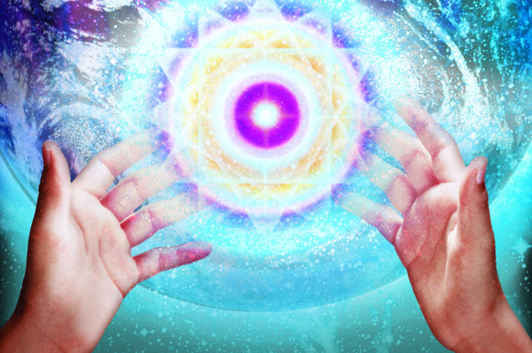 They were also treated to an energy demonstration with Lee himself, using magnets to create a more tangible experience. 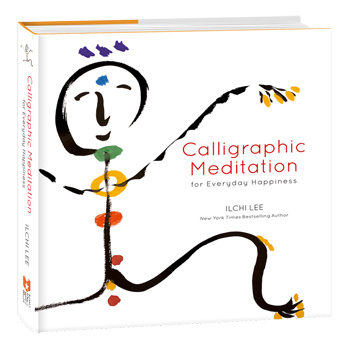 In addition to feeling energy, Lee spoke with audience members about how to use their energy as a positive, creative force in their lives. 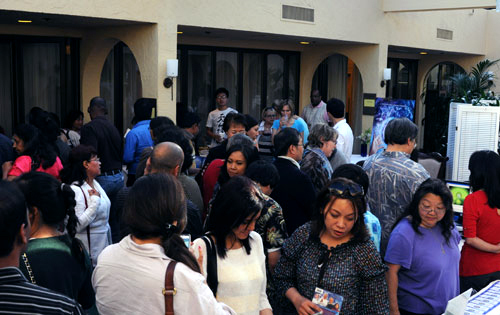 While the event lasted only a couple hours, people at the event were treated to a special “Buy 1 Get 1 Free” offer for the Change on DVD in order to continue their experience at home.